Nestled in between Macleod Trail and 14 Street West is the residential neighbourhood of Haysboro. It is a community that is easy to get to, whether by car or transit. With multiple major streets nearby for north-south and east-west passage, Haysboro can be easily accessed from all sides. SW Calgary communities nearby Haysboro include Chinook Park and Kingsland to the north, Pump Hill to the west and Southwood to the south. Haysboro real estate features a variety of unique detached homes and condos in easy walking distance to transit. There is a home here for anyone. Haysboro is located west of Macleod Trail, in between Heritage Drive and Southland Drive. 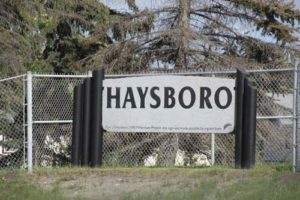 Haysboro gets its name after Harry Hays, a politician in the 1980s who owned the land where Haysboro is located before the City of Calgary purchased it from him. Calgary Transit serves the community with many bus routes and two LRT stations. The Heritage LRT station is on the north end of the community and the Southland LRT station is on the south end. 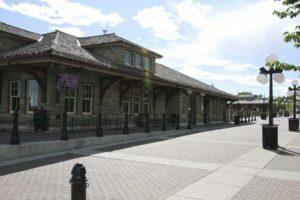 Trains depart both stations towards downtown and connect directly to SAIT and the University of Calgary. Driving to downtown is quick, with both Macleod Trail and Elbow Drive leading directly into the city’s core. There is plenty of shopping nearby. Hayboro is located in between Chinook Centre Mall and Southcentre Mall. Macleod Trail is lined with a variety of shops, restaurants and services. The Glenmore Reservoir is nearby. With pathways, trails and scenic vistas, the reservoir is a unique nature escape right within the city. Heritage Park Historical Village is also nearby and offers year-round entertainment, education and sightseeing. 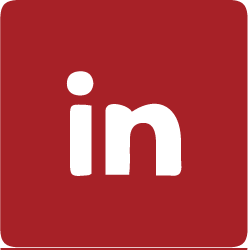 There is a school and an active community association right within the community.